Jane x Milo. One of Gating’s (chesire) प्रिय couples!. 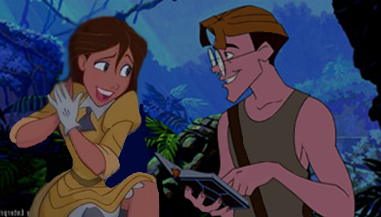 Wallpaper and background images in the डिज़्नी क्रॉसोवर club tagged: disney non disney disney crossover tarzan disney jane milo disney milo disney atlantis jane milo. One of Gating’s (chesire) प्रिय couples!